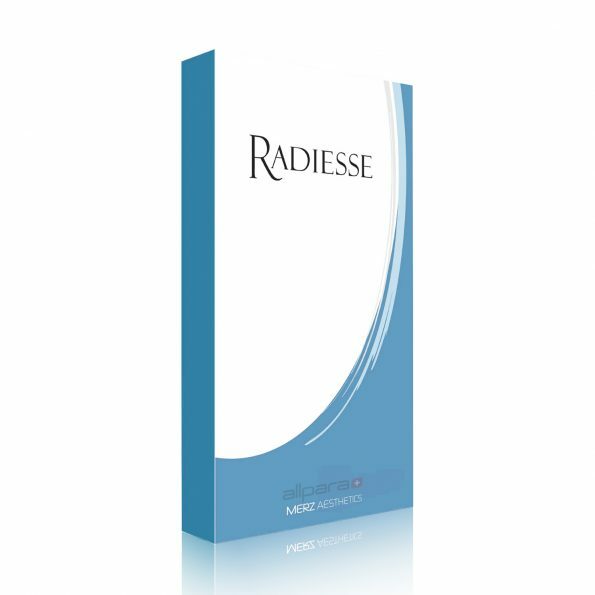 What about Radiesse ® and how does it work? It is cosmetic filler that is similar to some common make ups. It is used for correction of wrinkles and deep lines around the nose and mouth regions. The filler is a perfect remedy to those people that feel that their skin has wrinkles, deep age lines which are a major signs of aging. Radiesse ® is an implant that is injected into the dermis and subcutaneous layer of the skin and it decomposes naturally. 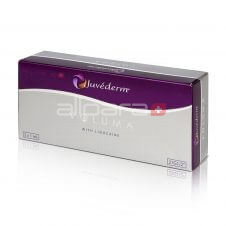 Note that this dermal filler is not supposed to be used on the uppermost layers of the skin. 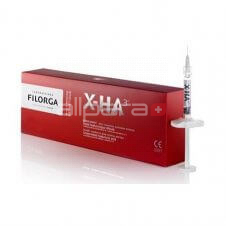 A single injection will work perfectly well in helping you to regain a smooth skin that will enhance your youthfulness. It is also used by people who have been scaring scars around in the face area. Once you get the injection, ingredients work on your skin to minimize the effect of the wrinkles and facial lines. After that, there is enhanced tissue growth. Radiesse ® has been manufactured in a special way to reduce side-effects. It contains calcium hydroxyapatite particles. This is a naturally occurring mineral in the body bones and teeth. These are just supplements in areas of the body where they are in large amounts. It is not easy to break down Radiesse ®. Its effect in the body is thus long-lasting. Once you have this injection, you only need a repeat of the same after six months to make sure that you obtain and maintain the optimal results. The effect of one injection of Radiesse ® lasts for 6 months of more. Of all the other dermal fillers, Radiesse® has great efficiency. It is a remedy for many things and does not have any animal origin. Also, dermal filler does not contain allergens and does not need prior testing. 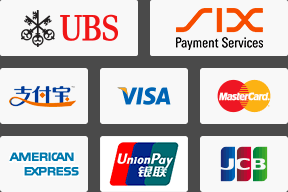 It is very easy to use with the help of a cosmetic surgeon. 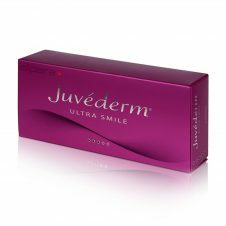 Dermal filler leaves your skin very smooth and looking youthful for months on end. It can be used by anybody in the age bracket of 35-60, who is showing signs of an aging skin. Radiesse® side-effects could include redness, bruising or swelling, usually temporary. For more Radiesse ® products click here.